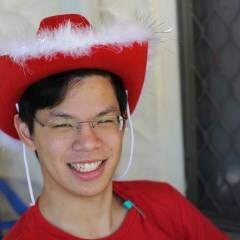 I’m Li-aung “Lewis” Yip, an electrical engineer from Queensland, Australia. More about me. If you’re new here, try looking at the most popular things. Item Designations; or "Why are relays called 'K' in schematics? Why are circuit breakers called 'Q'?" Scavenging gold, steel, and iron from mob grinder drops.